Before we consider anything else, let’s take a look at the specs of the new model. The entry level edition includes fifteen-inch alloy wheels and manual air conditioning. It also sports a 4.2-inch digital screen with Bluetooth. Drivers will be glad to learn the Fiesta also includes lots of assistance tools designed to keep you safe. For example, hill start assist and lane keep assisting technology comes as standard. That should help to reduce the number of incidents on our roads this year. With a top speed of just over 150 mph, the basic edition is more than fast enough for most road users. However, the Zetec and other releases can travel slightly faster. Still, nobody should need to do that on public roads unless they want to go to prison. When it comes to driving the 2017 Fiesta, it feels similar to previous models. As we just mentioned, the lane keep assisting tool is handy on long journeys. However, it doesn’t take anything away from the overall driving experience. The Fiesta takes corners like a dream, and it handles well in all manner of different weather conditions. While we only had the car for the weekend, it was a stress-free experience. Some of the older models suffered transmission issues after only a few years. Drivers often encountered the type of problems mentioned at http://www.gsmautomotive.com.au/Services. However, designers ensure buyers there is no cause for concern this time around. As always, the Fiesta looks smart, compact and stylish. 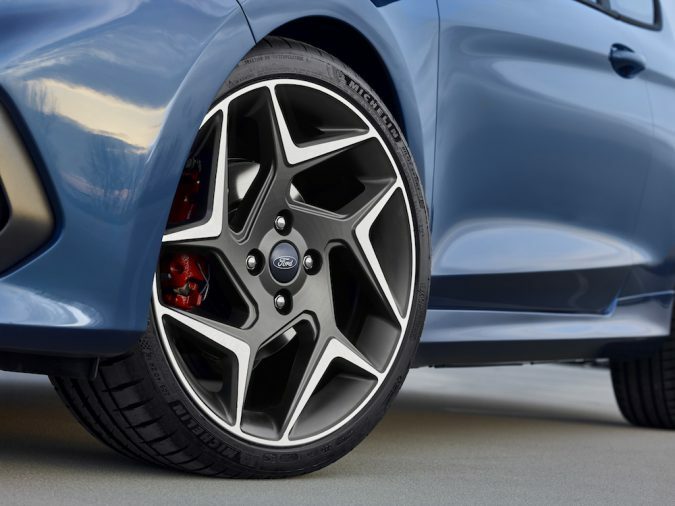 It comes in a broad range of different colours, and Ford even offers the opportunity to design something original. There is a tool on the website that enables buyers to determine many different aspects of the car’s appearance. As most people would expect, prices are kept low to ensure the automobile remains affordable to the masses. That is why the basic edition starts at just under £13,000 in the UK. That’s around $22,000 Australian dollars. 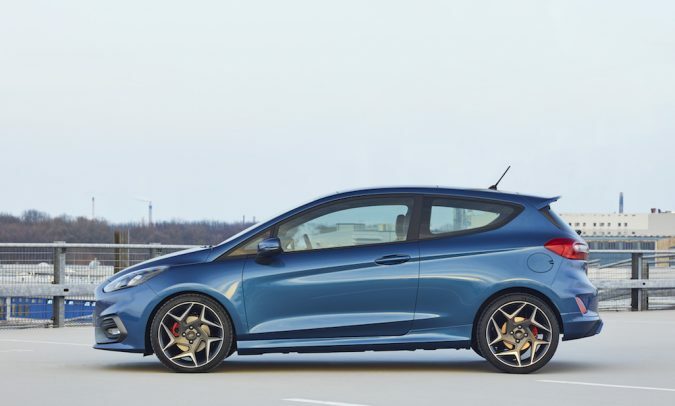 The ST is a little more expensive as we mentioned in a previous article. Read it here: http://www.motorverso.com/the-next-generation-ford-fiesta-st/. Still, compared to other models in the same league, it’s a fantastic price. Well, that’s it for today folks. 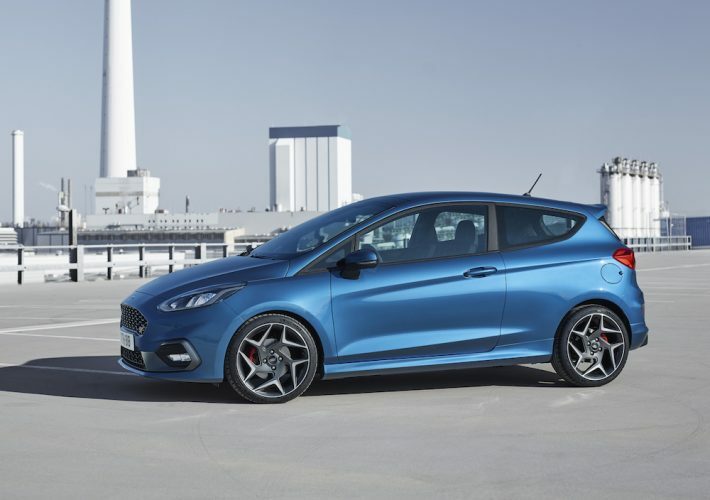 We loved testing and reviewing the 2017 Ford Fiesta, and we hope it will remain as popular as ever. At the end of the day, it’s hard to find a better model for the same price from any of the top manufacturers. With that in mind, we recommend you give it a test drive if you’re looking for a new vehicle this year.